Like everything electronic audio visual equipment is a rapidly moving target so we have chosen to explain it here on the web site where it can be easily updated. Establish Your Needs -- This a critical first step. Talk to your presenters. Will they be bringing their own projection equipment? Computers? If so what kind? Will they need to project powerpoints, videos, sound, etc. Will they need multiple projectors. Or will their needs be simple, no more complex than an acetate and overhead projector? What about screens? How will their presentation fit in the room? What are sight lines and audio issues? Will they need an AV guy on hand to run the show? These are all questions to start asking your people early and often so they do their thinking…and so you have time to locate and access the equipment. What can the Hotel offer? -- This is your second step. Most meeting venues offer some AV equipment. Larger facilities may have a full set-up with screens, audio equipment and a control consol or podium. Find out what your site will offer, and make sure it will serve your people so you can have it reserved for your meeting. And have it written into your contract and put on your master account. If the hotel does not have the equipment they can often get it for you from a local rental resource…in which case you will pay for the service as well as the equipment. Also check for wireless in the room and what’s needed to access it. LCD projectors – This is the most common item used today. Your presenters will bring their computers which connect to the LCD projector. You will need to make sure there is a screen in the room, as well as adequate electrical outlets, extension cords, etc. You need to convey to the hotel or r ental equipment vendor what you will be using so you get the right connectors if they are needed. Microphones and Speakers – There is nothing more annoying than not being able to hear a presenter. 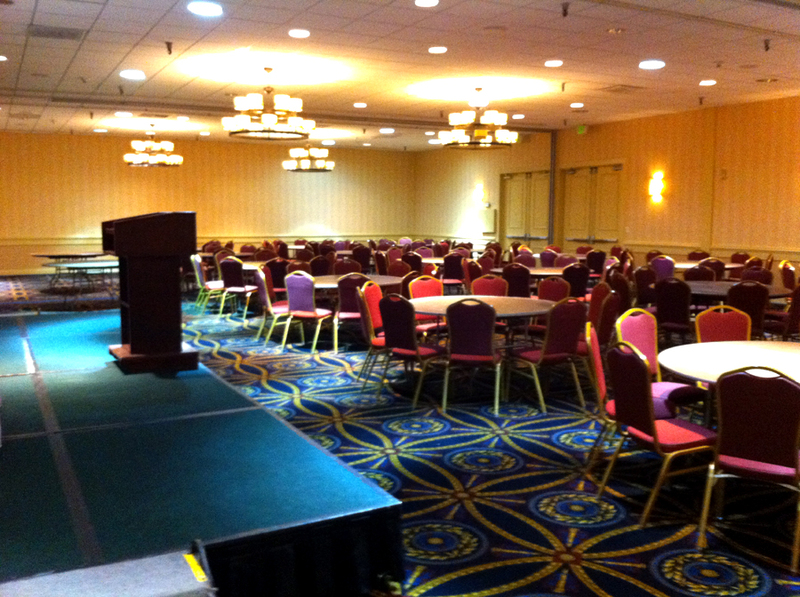 Check with hotel for what they can offer in the way of speakers and mikes, ideally wireless microphones. If their equipment is not adequate, you’ll need to rent. How to Hook Up Equipment -- There are a number of places you can go to on the web to get step-by-step instructions on how to connect the LCD projectors. Examples are eHow (www.ehow.com) and About (www.about.com). Simply type in “How to connect a LCD to a laptop”. There are not only written instructions but videos as well. It might serve you to print out the instructions and put them in your notebook. You never know…. The Apple vs PC Problem -- There is a difference between Apple computers and the various PCs on the market. The web sites listed above will guide you through hooking up an Apple to a PC projector. You may need an extra cord so be warned. There are generally local rental services that you can locate using a search engine or phone book. They offer face-to-face support equipment that can range from basic to multiple screen projection equipment. 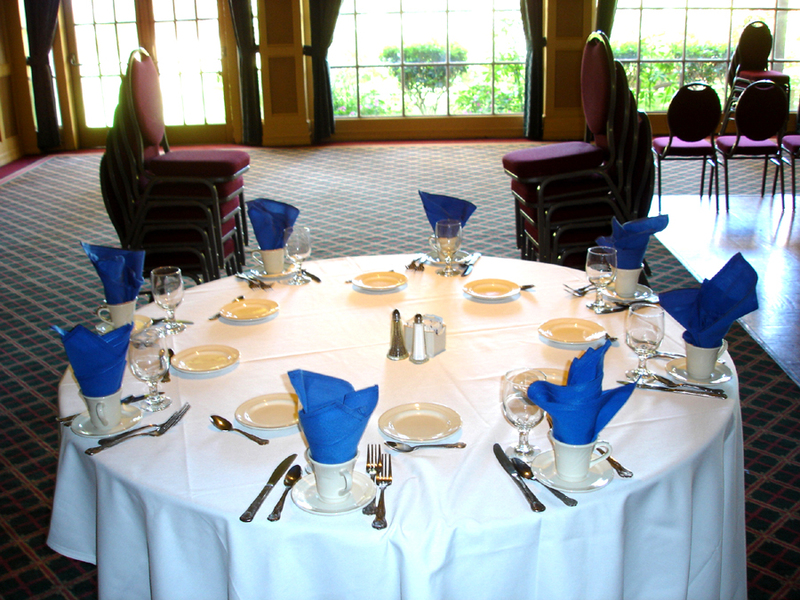 There are also a number of nationwide rental companies that regularly ship equipment to events and larger meetings. Some may even have franchises in your area. This list is only to help you start your search. It is not an endorsement. We do not vouch for or accept any responsibility for their service, equipment or reliability. The rule here is whatever can go wrong will go wrong. Enough said.